In a memo distributed to staff on Tuesday, editor-in-chief Jennifer McGuire said digital will now be a part of everything CBC News does and “not a stand-alone pillar” of its service. CBC News has announced a new organizational structure, with a heavy emphasis on digital as well as changes to The National. 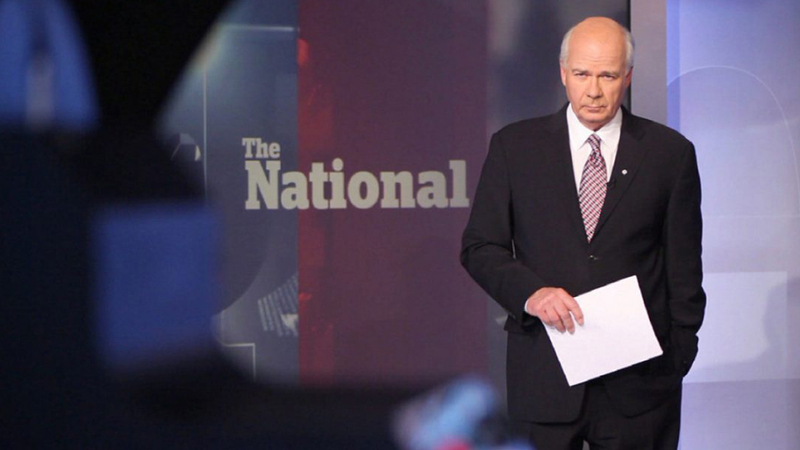 In September, The National anchor Peter Mansbridge announced he would step down from the show after taking part in the CBC’s Canada Day coverage for the country’s 150th birthday.